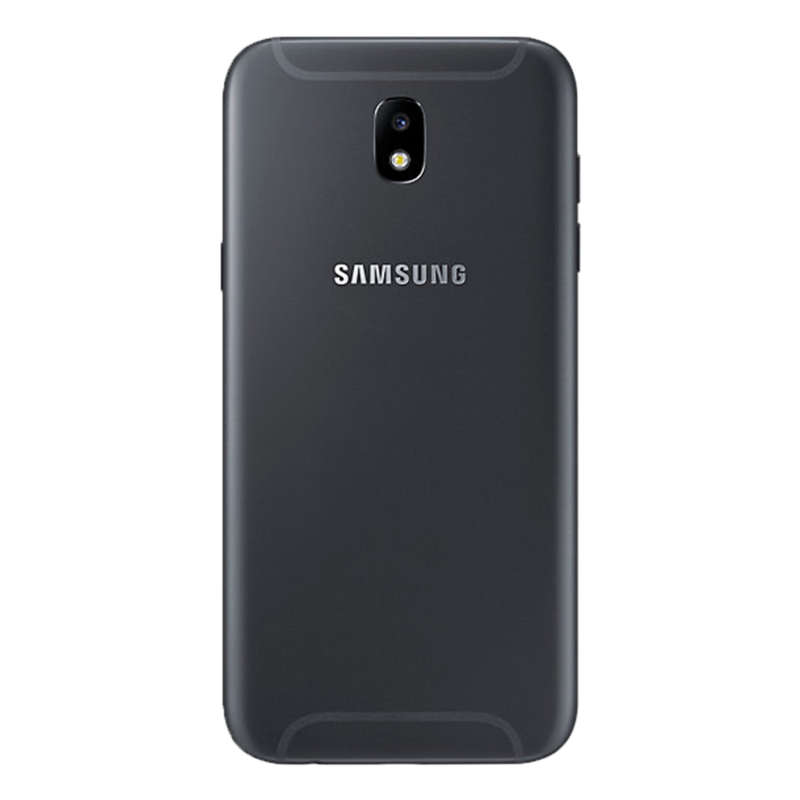 Exceptionally elegant in every way, the Samsung Galaxy J5 (2017) was available in both black and gold and featured a uniform metal-finish case, with no camera protrusion, a 13MP rear camera with F1.7 lens, a 1.6GHz processor, 5.2” display, 2GB RAM and 16GB of internal storage. 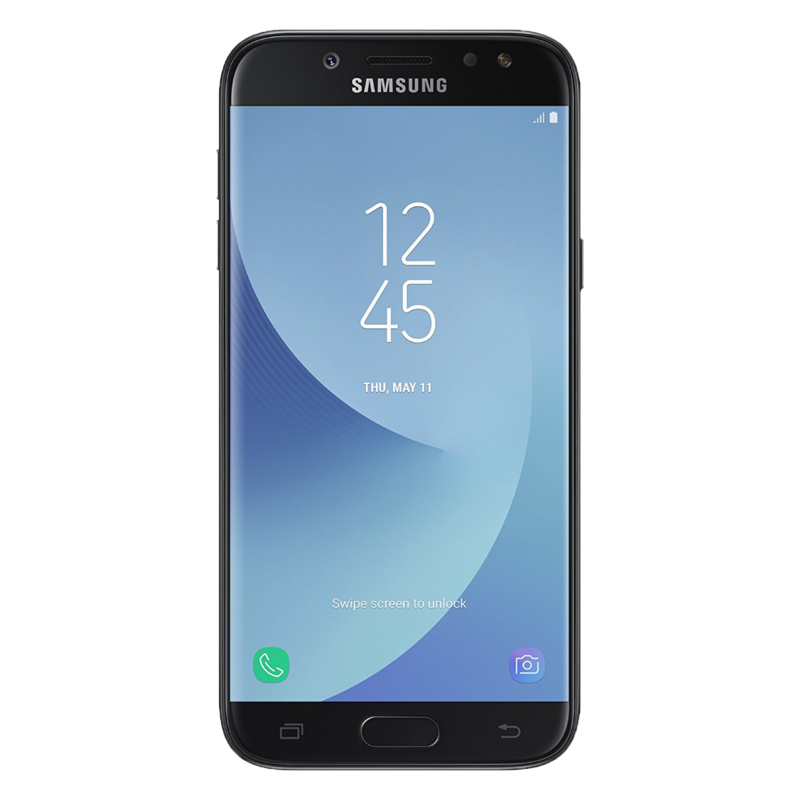 If you’ve damaged your Galaxy J5 (2017) then samsungrepair.com can help. Samsung trained technicians only use genuine parts ensuring long-life reliability, that’s why all samsungrepair.com repairs are guaranteed for 12 months.